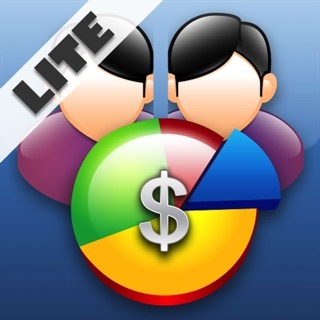 Going out to eat with your friends but tired of splitting the bill across multiple credit cards? 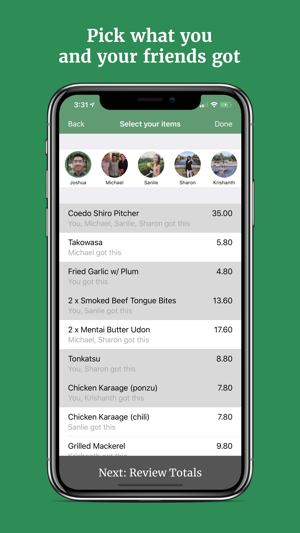 Annoyed of footing the check and Venmo charging your friends individually for what they ate? 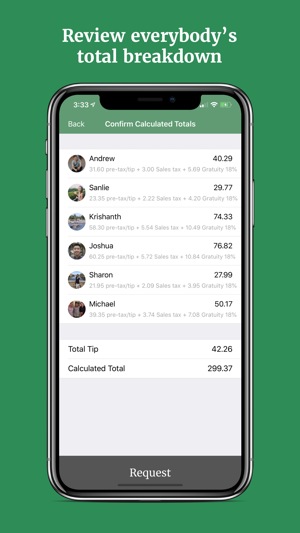 With Splitsies, you can easily split a bill by itemizing what your friends ordered, calculating tax and tip, and charging everybody with just one tap! 1. 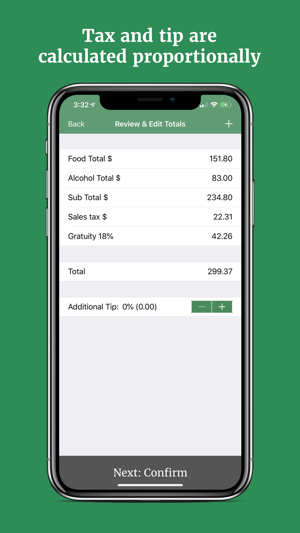 Take a picture of your receipt or pick one from your library. 2. 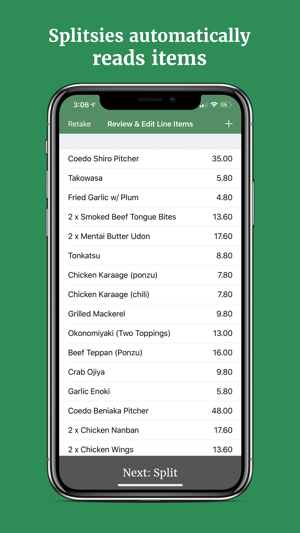 Splitsies automatically reads items from the receipt. Missed something? You can add or remove items yourself, too. 3. 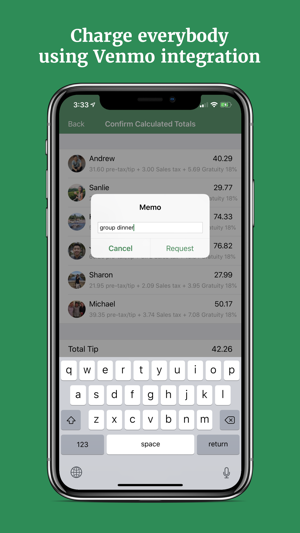 By using the built-in Venmo integration, you can pick what you and your friends got. 4. Tax and tip are calculated proportionally. 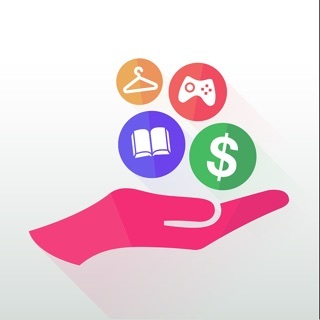 5. Review everybody's total breakdown, and request money using just one tap. Splitsies will never pay anybody on your behalf, only request payments. 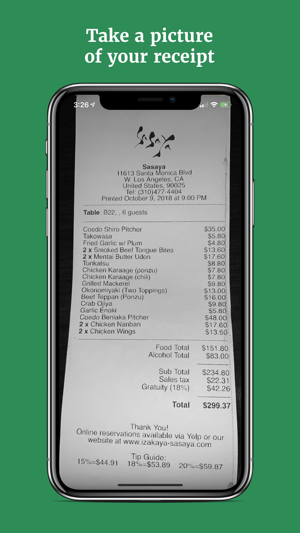 - Splitsies can now read a picture of your receipt, making splitting a bill easier than ever. - Not Venmo friends with somebody at the table? You can now charge people by using their phone number. - Don't have Venmo? Splitsies can be used without a Venmo login!